Have you ever gone treasure hunting in your backyard or on the beach? It’s a popular activity and some people take it pretty seriously, but most of us maybe just buy a cheap metal detector and have a few fun hours of finding what generally amounts to be several discarded bottle caps, the odd bit of junk jewelry and occasionally, an old coin or two. Some people get a bit luckier and find real golden jewelry or coins, but it’s rare to find a truly massive treasure, especially if you’re in the confines of your own backyard. Despite how low the odds are, however, in 1978 two California boys made a truly unbelievable discovery. 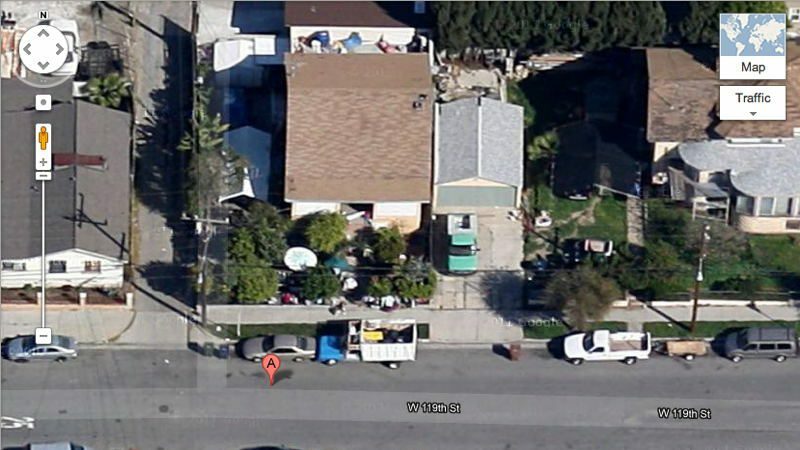 This is a satellite image showing the front yard of a home in a Los Angeles neighborhood where two boys made the discovery of a lifetime back in 1978. A new family had just moved into the home and not long after, their two boys found something while digging around in the yard. 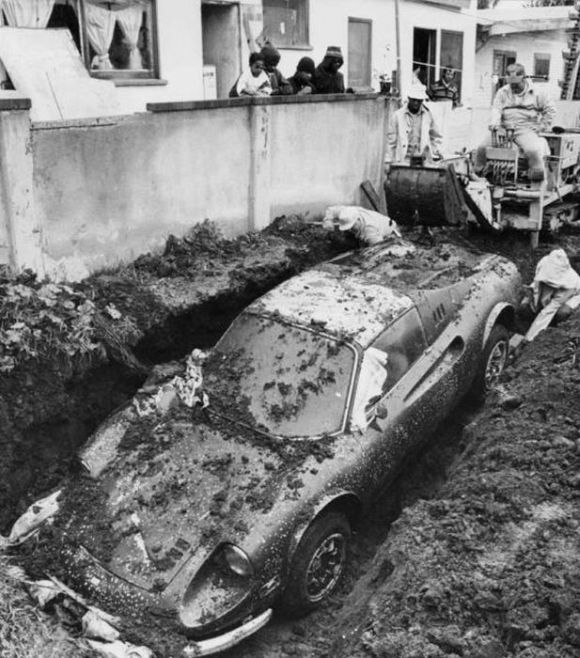 The family called authorities and a full excavation revealed a very valuable 1974 Ferrari Dino 246 GTS. 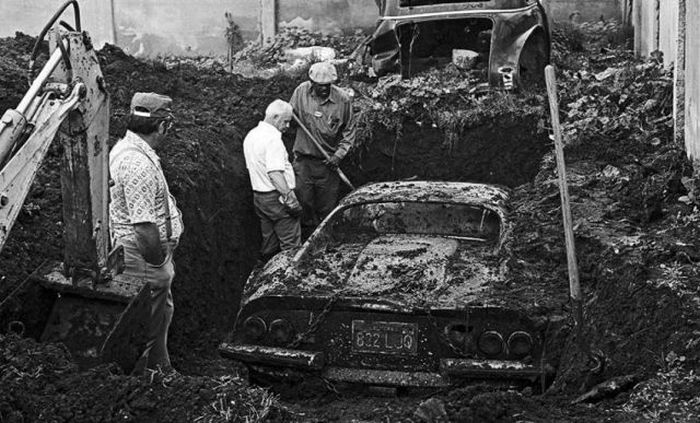 That’s right, buried in the dirt was a Ferrari! The car had been hastily wrapped in towels and rags to preserve it, suggesting whoever buried it had intended to return for it. But why bury it in the first place? After the police conducted an investigation, the reason why it was put there was revealed. 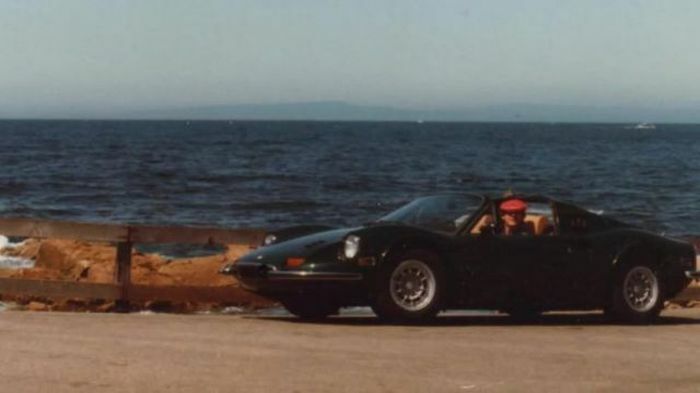 The original owners had hired some criminals to drive the car into the ocean in order to claim the insurance on it. 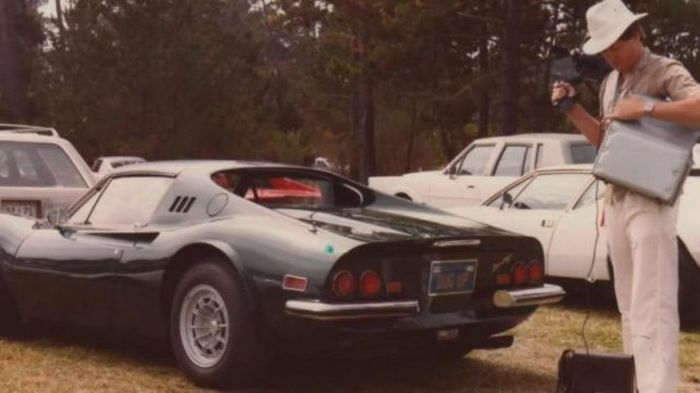 The thieves, however, were apparently car lovers who couldn’t destroy such a gorgeous machine. 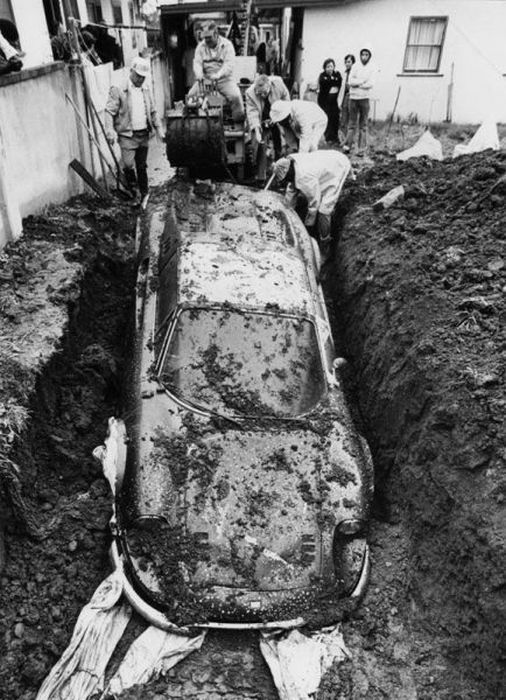 They secretly buried the car underground with the hopes of returning for it some day. 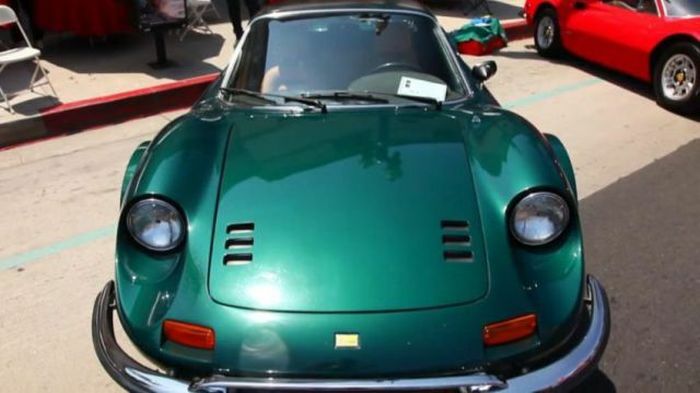 The story made headlines around the country and the car was eventually auctioned off. 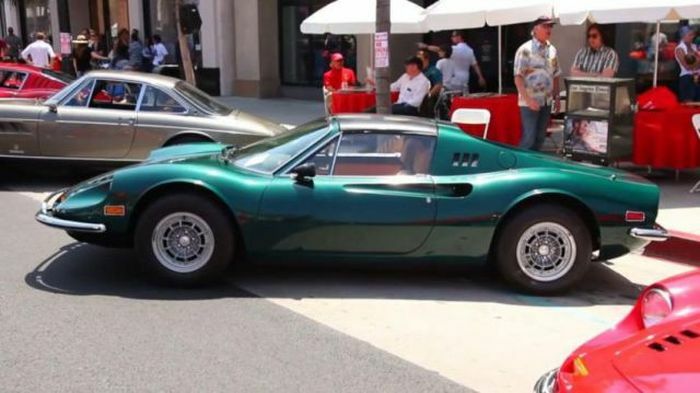 The highest bidder was a mechanic with his own garage, who bought it and restored it back to prime condition. 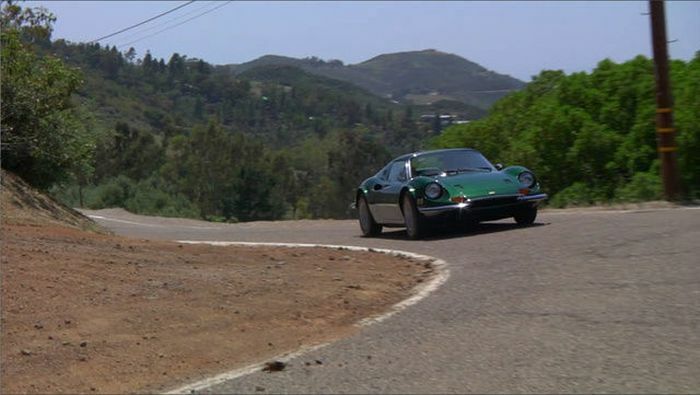 Today, the car looks better than ever, but it’s got a story few others could ever beat. That’s definitely my kind of buried treasure!